Truck Only Truck Only This item must be shipped by flatbed truck. Please call: 800-536-2683 for shipping quote. 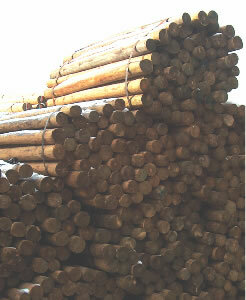 You will need to schedule delivery and have the equipment to unload the posts.